Thanx for stop by at 'Tasty Appetite' n for your lovely comments...you have a wonderful space too...Glad to follow u. Mushroom looks yummy.. a good combo with fried rice..
We make mushroom manchurian too, your looks absolutely tempting Jaisy..love with fried rice.. Tempting and droolworthy mushroom manchurian..yumm! 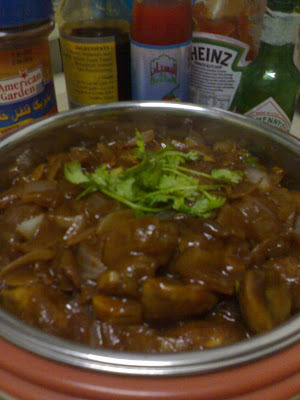 Mushroom manchurian looks very tempting..Perfect with fried rice amd noodles..
hey Jaisy, first time here...went through all ur recipes! most of them are my favorites ... ambazhanga achar, gothambuputtu...very nostalgic! sure i'm gonna try ur sausage curry! good job!keep it up...cheers! 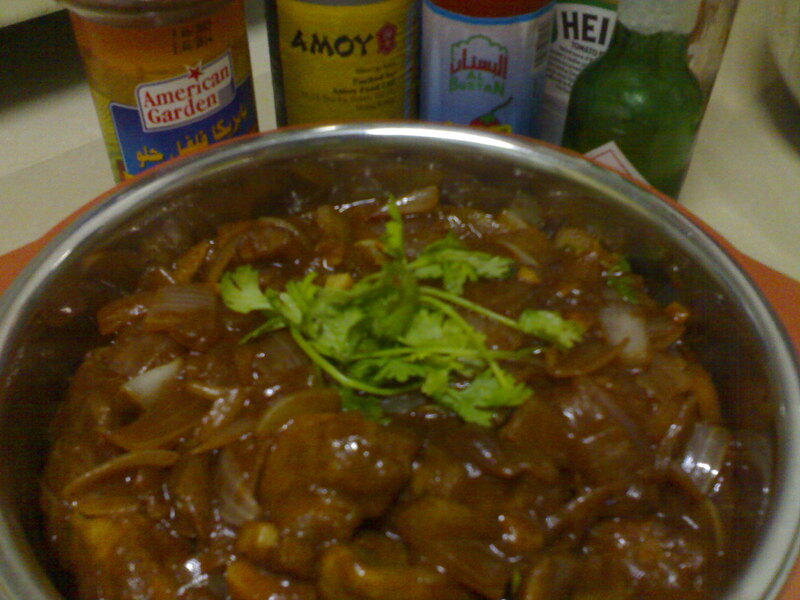 hi, i have never made mushroom this way tho mushroom is hot fav!! thanks! ethu kandittu vayyil vellam varunnu..entammoo..kotipikalle pls..
yummy manchurian.. love the color!